Kate Usher & the Sturdy Souls are an alternative soul pop rock band formed in Montauk, New York. The group is led by lead singer Kate Usher & multi-instrumentalist, Kevin Angiulo. The group opened up separately for Matisyahu and Naughty by Nature this past summer & performs a summer residency at popular Hamptons venue, the Surf Lodge. 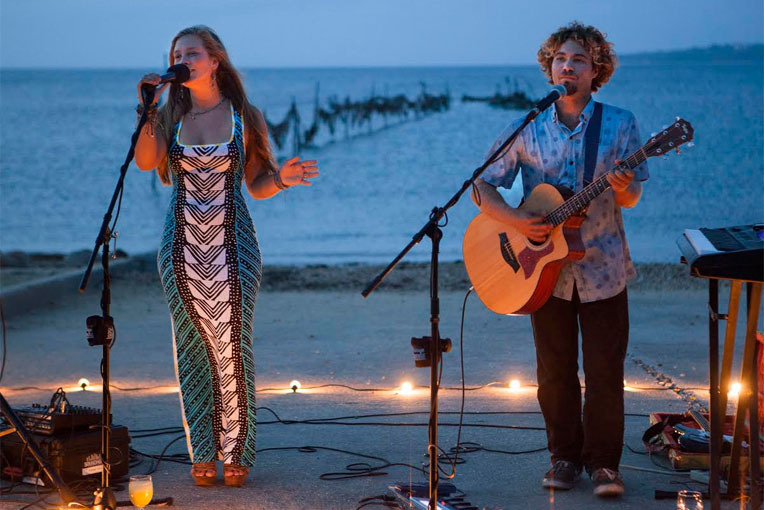 A lovable acoustic duo that leads into a high-energy full band show, the group’s performance has been compared to a mix of John Mayer, Colbie Callet & Fleetwood Mac.